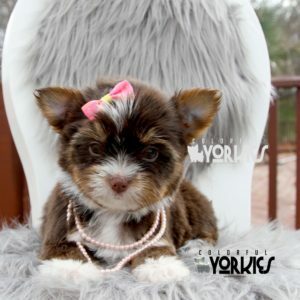 Colorful Yorkies has 2018 Exotic Colored Yorkies Puppies For Sale! Financing available, Next day shipping, This is your only Puppy spot. The Puppy Spot To Find Rare, Exotic Colorful Yorkies in Texas! Schedule a FaceTime or Skype meeting today with any of our puppies! Below you will find them organized under different categories so you can find your future family member. If you have any questions concerning any of our beautiful Colorful Yorkies feel free to Email , Text, Chat or Call us. 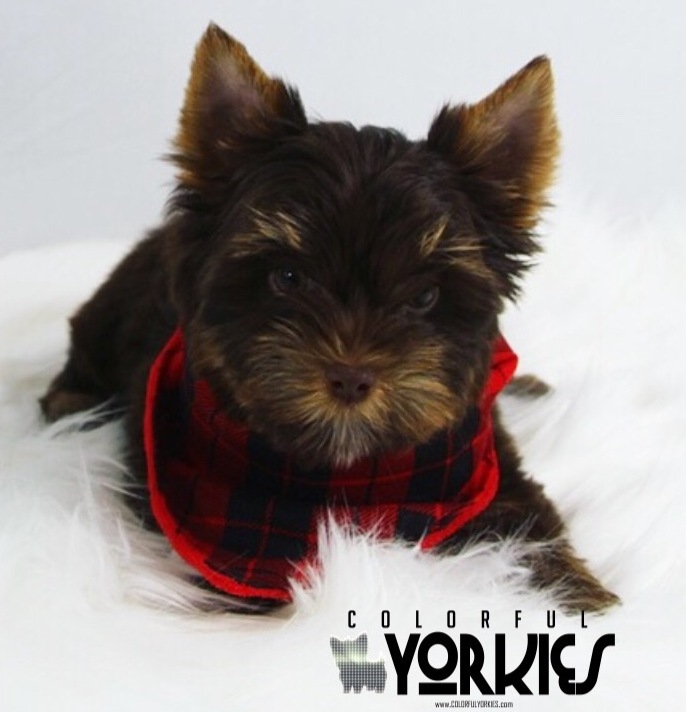 Colorful Yorkies is here to help you find your dream Yorkies in Dallas Fort Worth Area and throughout the USA. 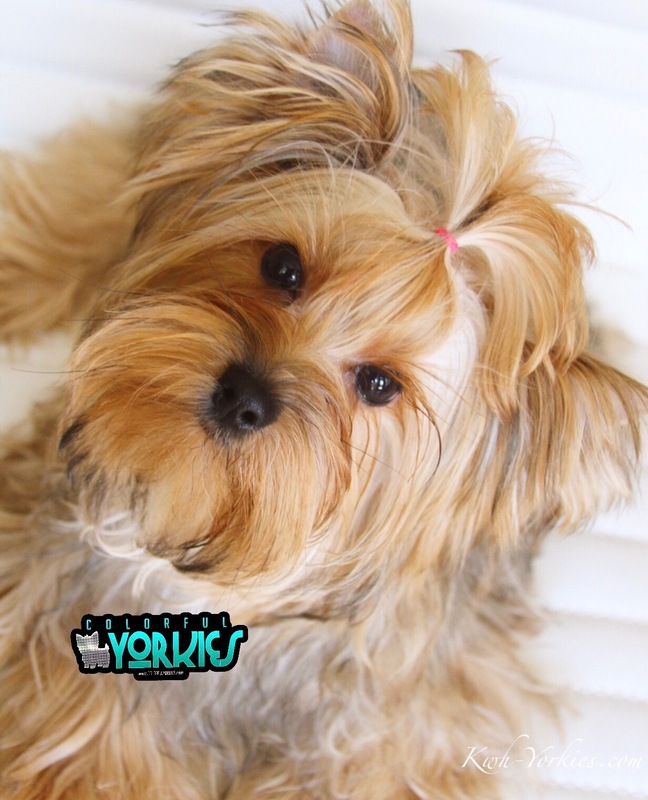 We offer beautiful, Exotic Colors of lovely and healthy Yorkies. We have 2018 Colors! Solid White Yorkies, Merle Yorkies, Black Yorkies, Ocean Pearl Yorkies, Blue Eye Yorkies and More! Our Yorkies are AKC or ACA registered, house raised, on Royal Canine and are prespoiled and have started on pee pad training. Vet checked, UTD on shots 6, 9 & 12 wks and deworming, dew claws removed and tail docked. Just ready to come home to your loving homes and family. A $500 non-refundable holding fee will place him/her on hold till he/she is minimum 8 weeks old and ready to be picked up. The holding fee may be transferred to different puppy available of your choice by the 8th week. CHAT NOW for our payment plan option! Payment can be placed through Paypal, Western Union or Direct Wire Deposit. Colorful Yorkies are breeders in Dallas Fort Worth Area. 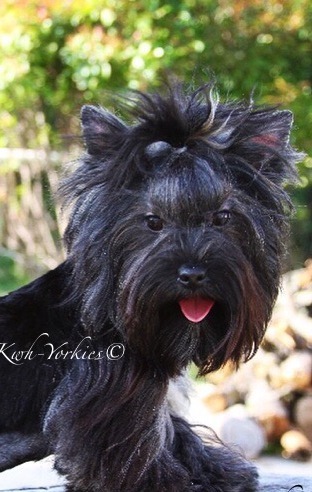 Colorful Yorkies has some of the most Exotic Vibrant Rich Colors in the USA. We have 100% Guarantee on our puppy’s breed. DNA Canine Genetics breeding Analysis testing is done on all our Dams and Sires. 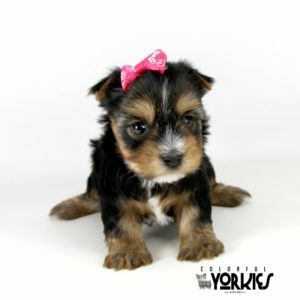 We guarantee our puppies to test Yorkshire Terrier and or Biewer Terrier and no other Breed. Unless specified in our posting. Since Biewer is in Parti we must add the Biewer to our Guarantee. 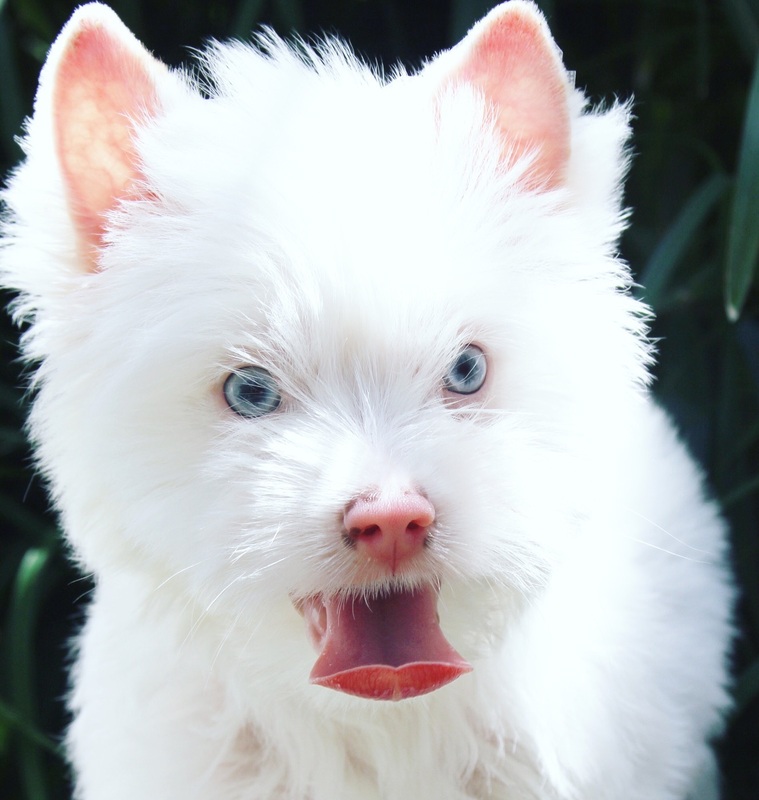 We also Guarantee our dogs not to be a double dilute d/d Allele or double Merle M/M Allele. Unless specified in our posting.